European Whole Vehicle Type Approval (WVTA) has a big impact on the UK commercial vehicle industry. It also has an effect on the refrigerated van hire industry, but not all fleet managers are fully aware of the implications. WVTA has been in place for vehicles up to 3.5 tonnes since 2013, but has only been required as standard for all commercial vehicles produced in the EU since October 2014. So what does this really mean? Well, any companies that produce or sell large numbers of road vehicles are likely to use WVTA, which tests one vehicle as a representative of a vehicle type in order to save time and money. Various performance standards are tested, such as exhaust emissions, braking systems and tyre tread, ensuring that this vehicle type meets current environmental, safety and security standards. The EU directive has a set test methodology which must be carried out at a suitable facility. Vehicle manufacturers often have component approvals in place throughout the supply chain, but vehicles must be fully constructed to undergo WVTA. A European WVTA Certificate is then issued, which will be accepted throughout the EU until a standard is updated or the vehicle design changes. A type is essentially a range of vehicles which share certain basic characteristics. In the case of a multi-stage type approval, the bodybuilder building a vehicle body will need a type approval corresponding to a vehicle manufacturer’s chassis type. This can become an issue when vehicles are constructed for specialist use, such as refrigerated vans. “When looking at the issue of national WVTA for refrigerated vehicles, we have found that the understanding of the subject falls into two distinctly different groups,” Chris Berridge, managing director of Paneltex, explained to Cold Chain News. “Commercial vehicle dealerships… are generally pretty knowledgeable on the subject... when we talk directly with end-users, we have a different situation. 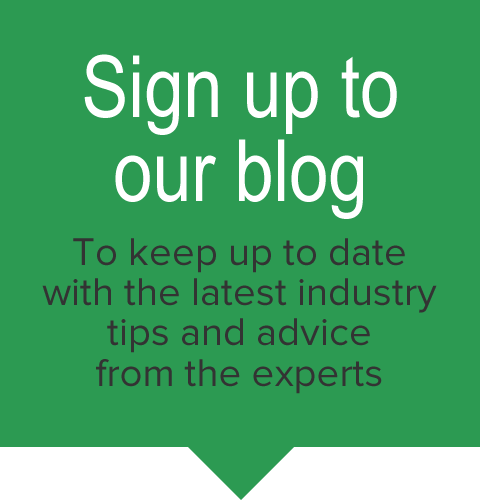 “There is still a need for more detailed product education, as well as an explanation of the type approval process and what it means in terms of being able to manufacture industry-specific vehicle body types”. Our huge range of refrigerated vehicles stretches from car derived vans up to rigid refrigerated box bodies and HGV trailers, and our unrivalled fleet of commercial vehicles gives us an in-depth knowledge of vehicle bodybuilding and type approval. Having our own specialists within the company enables us to manufacture special build bodies to meet particular industry needs. We can advise customers on the correct body specification for specific operating requirements, and even make special adjustments based on their fleet needs. 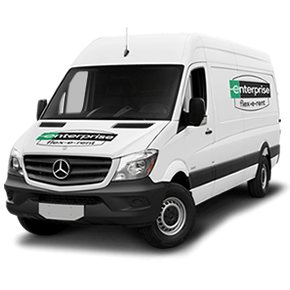 From meat rails to heavy duty tail lifts, our refrigerental team can tailor refrigerated vans to perfection.